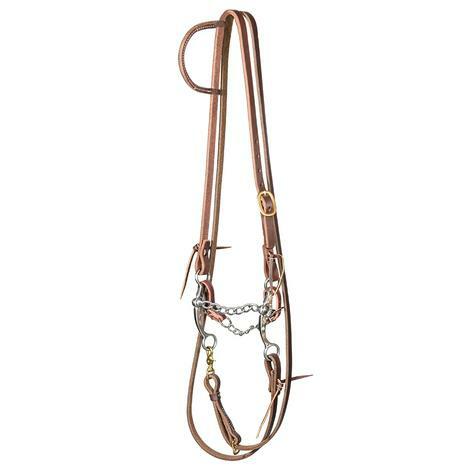 Preferred by AQHA Champion Carol Rose and NRHA Champion Todd Sommers. 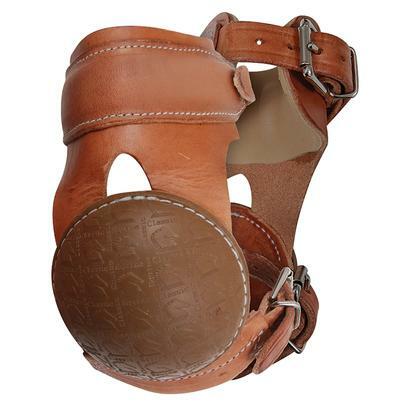 Specially designed for reining horses, with great protection for any discipline. Lined with foam and constructed of soft chap leather to ensure comfort. 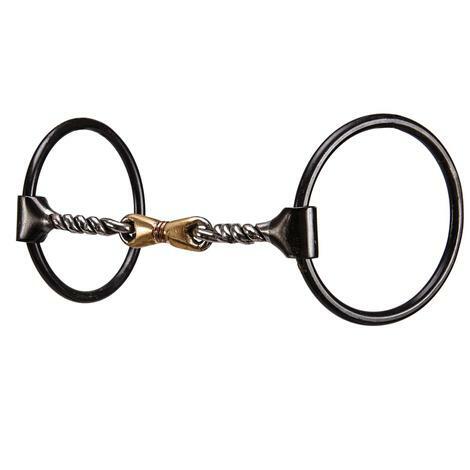 Two easy on-off double hook-and-loop closures keep the boot secure on the horse's leg. 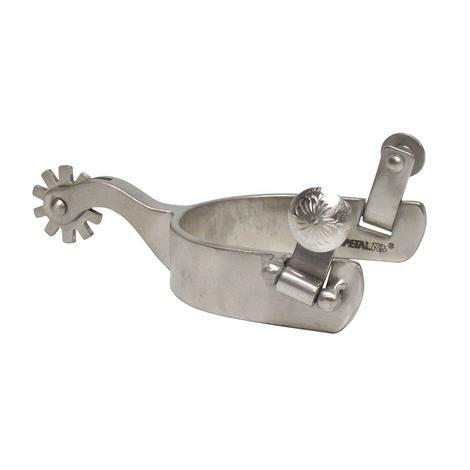 Fits close to the horse's ankle, preventing shifting or rubbing while giving ultimate protection to hard stopping horses.